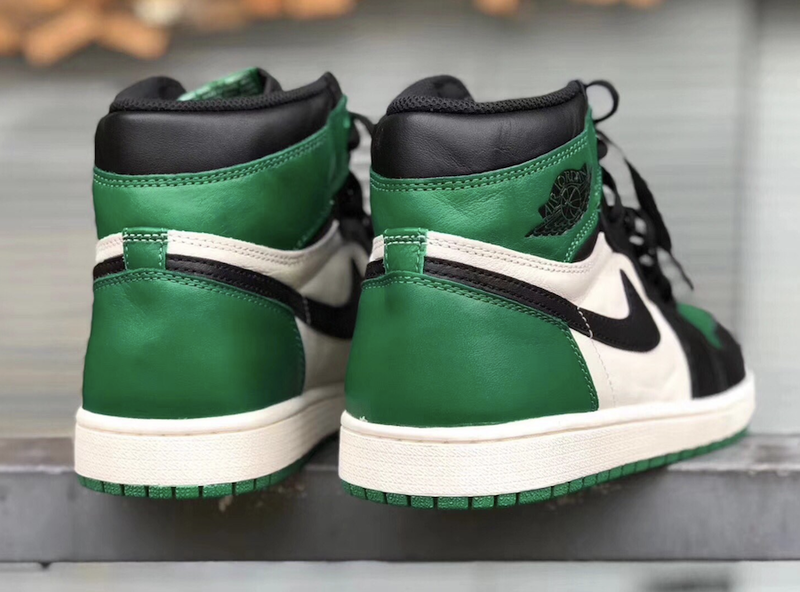 Nike Air Jordan 1 High "Pine Green"
Adding to Jordan Brand’s Air Jordan 1 lineup, is the latest “Pine Green” color way. 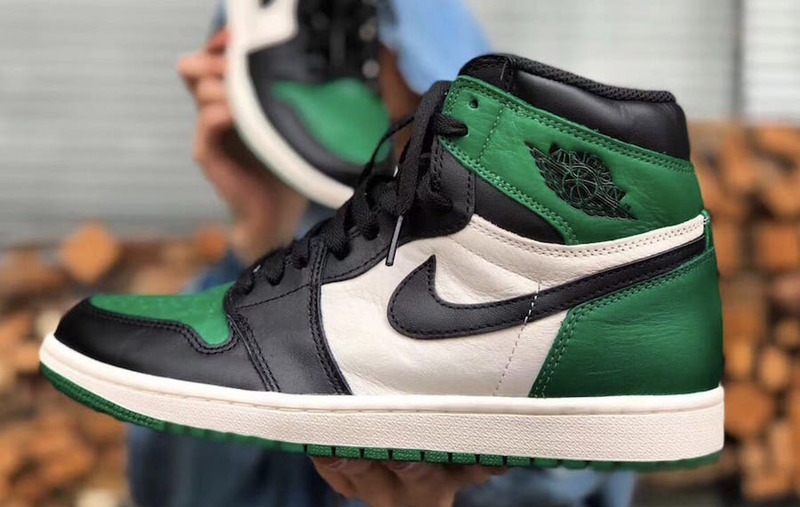 Jordan Brand will be releasing a Pine Green Air Jordan 1 this year, featuring the beloved Nike Air branding once again. 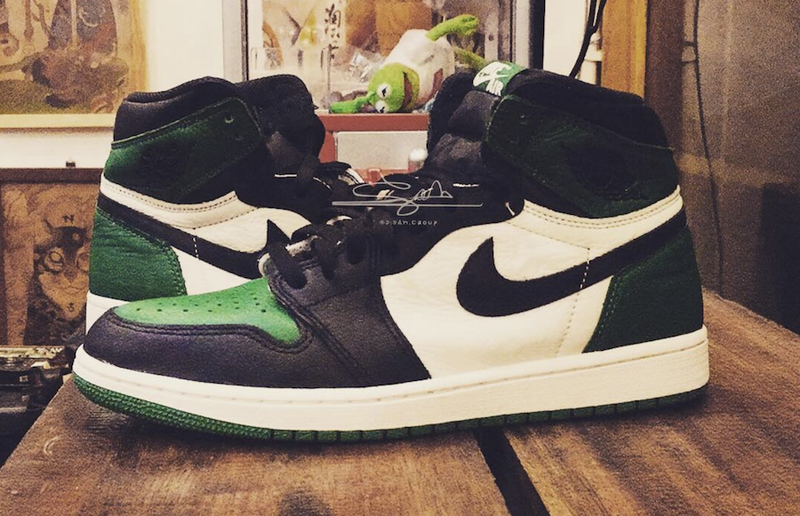 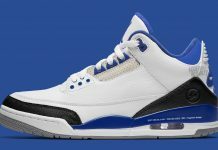 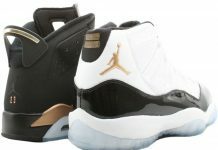 The upper is said to feature a dark Pine Green leather upper, alongside a sail color blocking. 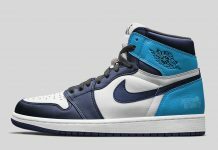 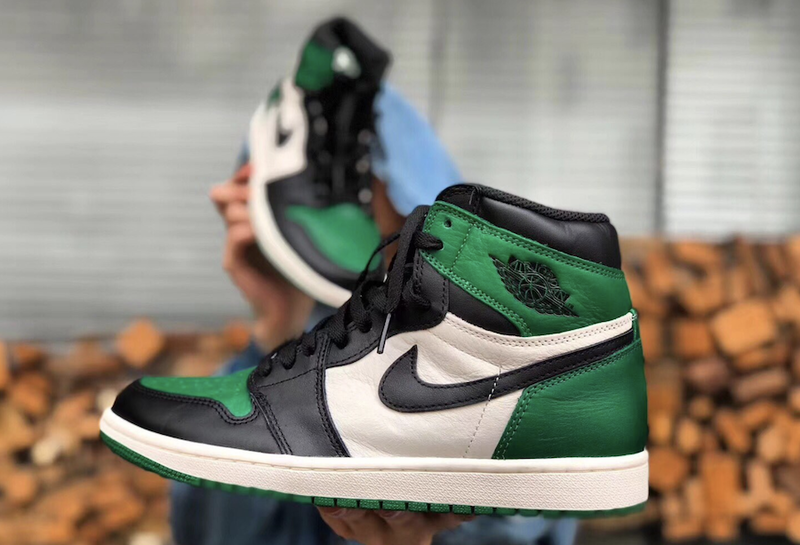 The Air Jordan 1 Retro High OG “Pine Green” is set to release on September 22nd at select Jordan Brand retailers and Nike.com with the retail price tag of $160 USD.